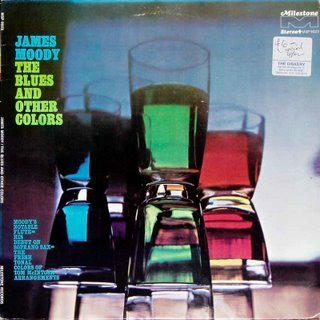 An alumnus of Dizzy Gillespies' immediate postwar band, Moody is a talented tenor player as well as a flautist, and on this 1969 album he debuts on soprano. The record itself is a set of innovative "big-little band" jazz arranged by trombonist Tom McIntosh. Straight into the action we go with 'Main Stem', an Ellingtom tune that gets a high energy, atonal reading, cerytainly in keeping with the '...other colors' of the album title. Moody features on soprano here, displaying a rich warm tone that many try but fail to achieve from that instrument. The rhythmic accompaniment is solid (Barron in particular), and there's plenty to interest in the solo playing, but star of the show is the McIntosh arrangement. The horn textures are unusual harmoically while fitting well with the overall feel of the piece, and there's always something of interest going on behind the soloist. Side two features a selection of smaller, more unusual ensembles from an earlier date in 1968. Moody's flute is paired with instruments that would be considered unusual in a jazz context such as the french horn or viola. 'Gone Are The Days' gets a bit twee with it's Americana leanings, while 'Feeling Low' gets a bit cocktail-jazzy. Out of the three alternate group recordings, 'You Got To Pay' is probably the best, with Moody sounding strident on flute and the whole group gelling together in a way that they just didn't do on the previous two tracks. 'Old Folks' closes out the album in subdued fashion, again with an interesting (albeit conventional) arrangement. Once again Moody dominates, on flute this time, by soloing throughout the track, but the backing is warm and supportive, and really fits in well to the lazy Sunday afternoon as I write this piece. 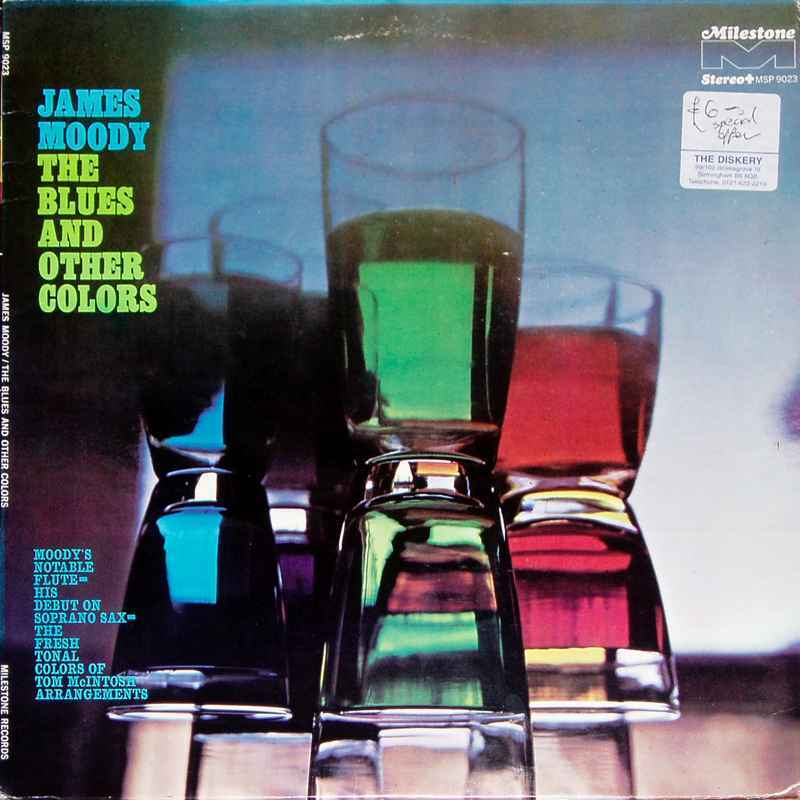 Moody continued to attempt different styles of music in the remainder of his career - from a stint in Las Vegas big bands, to recording with the likes of Manhattan Transfer (ouch!) he has never stood still, and indeed was the subject of a tribute album, 'Homage' in 2004.